Founded in 1988, Microspace Communications is a pioneer in innovative broadband solutions for established and emerging enterprise applications, including digital signage, corporate communications, faith based radio broadcasting, critical messaging and a variety of secure data networks. With one of the world’s largest satellite based networks, Fortune 500 organizations and small companies alike rely on Microspace to deliver their business critical video, audio and data content. Through its VELOCITY® satellite service, Microspace is reliably and securely broadcasting content to locations around the globe. The scalability of our solutions allows us to meet the needs of a range of industries. Microspace also offers wireless and internet solutions that in many cases perfectly compliment the fixed cost, multicast benefits of satellite broadcasting. 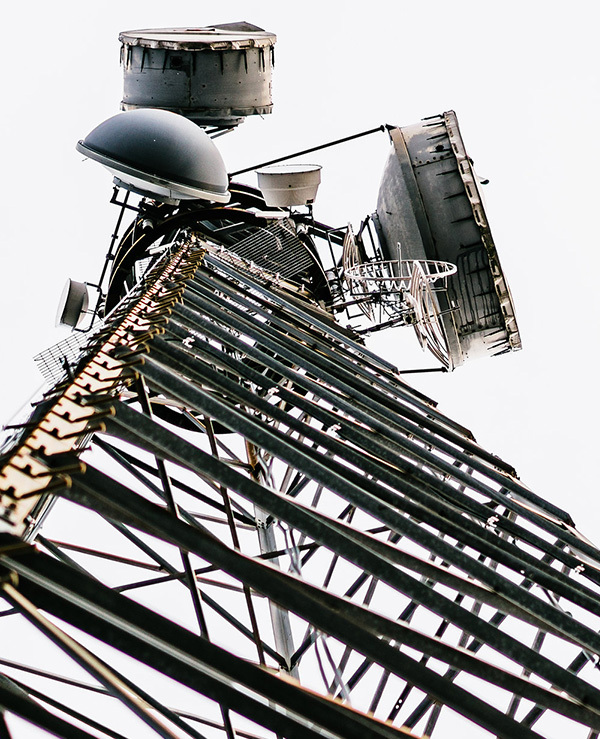 These wireless solutions include cellular, which when combined with satellite, create an extremely cost effective and reliable hybrid network. Microspace also maintains a robust ecosystem of technology partners and professional associations to support all aspects of a successful enterprise network. In addition, VELOCITY is engineered with an open-architecture platform, which supports a wide variety of hardware/software suppliers and price-points. 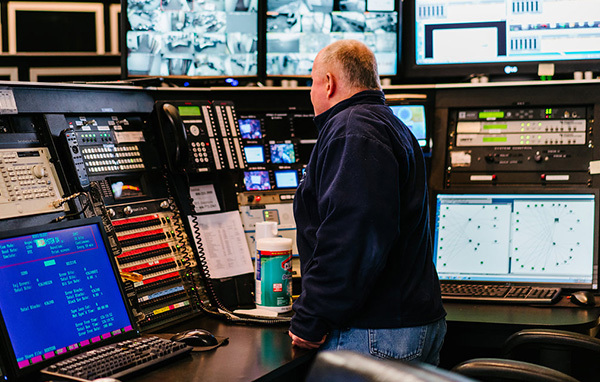 To ensure industry-standard quality of service and reliability for VELOCITY, Microspace provides 24×7 monitoring from its state-of-the-art Network Control Center in Raleigh, North Carolina. It also leverages the global reach of major satellite operators to provide expansive international network coverage by nearly a dozen satellites across the US, Europe and Latin America. Microspace is a privately held, wholly owned subsidiary of Capitol Broadcasting Company, Inc and is headquartered in Raleigh, North Carolina. The Microspace solution portfolio is designed to allow customers to choose from a vast variety of options and levels of service as their business grows and needs change. VELOCITY Satellite Solution for companies requiring a dedicated private network and full-time, 24/7 multicast channel for high-speed delivery of video, audio, or data content to multiple locations. VELOCITY CellCast Cellular Wireless network solution, utilizing 3G and 4G LTE technology to provide dedicated bandwidth for content delivery and corporate communications. For continuity or POS backup, CellCast automatically activates when your primary link goes down to eliminate interruptions in POS processing. VELOCITY DataBridge Satellite Two-way IP satellite solution for machine to machine (M2M), SCADA, and IoT applications. Fully managed with advanced monitoring and low cost bi-directional satellite offering. VELOCITY MicroBurst Satellite Similar to File Forward, MicroBurst is used for “bursts” of additional bandwidth for video broadcasting. Perfect for companies requiring a higher level of service, without buying into a dedicated full-time channel. VELOCITY DUALlink Satellite Engineered to improve upon an already impressive 99.99% network availability, DUALlink increases availability by up to 71% — ideal for businesses who require the highest level of efficiency and connectivity. HostCast Streaming Internet Internet IP streaming solution to deliver business-critical video to any internet connected device, including hand-held, mobile, or in the office. Video Production & Liveshot Studio Video Microspace is an established industry leader in liveshot studio and video production services. We provide the studio, technology, and capability to produce and deliver liveshot video feeds to media and major news outlets.